Three comedians and a compere - well, four comedians really! The Lichfield Garrick theatre has an excellent line-up of funny men, and one woman, in store for comedy lovers as its regular Comedy 42 nights returns on May 19. 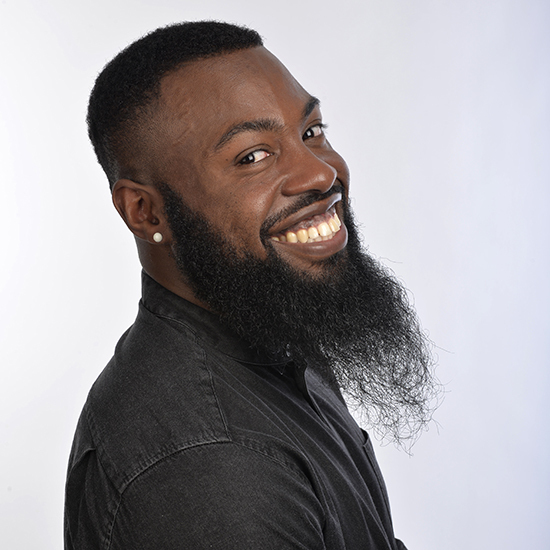 Comedy 42 showcases some of the best comedians from across the country and beyond, and this latest line-up is no exception with Patrick Monahan, Darren Harriott and Faye Treacy, all kept in check by resident compere and local comic Chris Purchase. 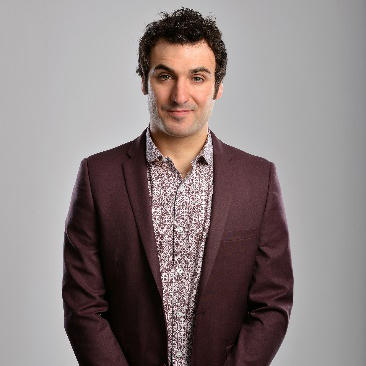 Patrick Monahan, who has previously been labelled as 'Britain's Hardest Working Comedian', will headline the night on his popular return to the Lichfield Garrick. Patrick will be familiar to television viewers as the winner of ITV's Show Me The Funny and panellist of ITV2's Fake Reaction. He combines his high-energy comedy style with hilarious and engaging topical and observational material. Patrick, whose appearance at the Garrick follows a recent UK tour of his stand-up show The Disco Years, also featured on television in 2014 when he took part in the hit family entertainment series 'Splash!' as well as an appearance on 'Celebrity Squares'. He was also seen on 'Fake Reaction' (ITV) and on 'Man Up' (Fox) and was a regular 2014 guest on 'Not The One Show' (London Live). He was later seen hosting 'Jongleurs Live!' on Sky and on '12 Again' (CBBC/BBC2). 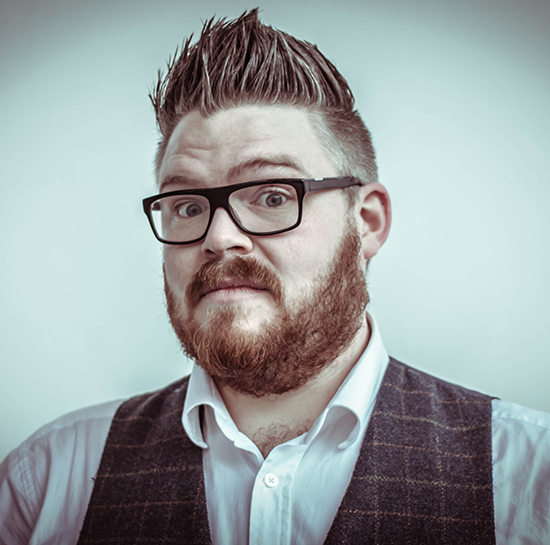 Patrick, who was named 'Britain's Hardest Working Comedian' of 2015 by www.Ents24.com for playing the highest number of venues in the UK, will be joined at the Lichfield Garrick by fellow comics Darren Harriott and Faye Treacy. Darren is billed as one of the most exciting up-and-coming comedians on the circuit. In the last year, he has appeared on Russell Howard's Stand Up Central, supporting Jimmy Carr, and then headed to the 2016 Edinburgh Festival as part of the prestigious Pleasance Reserve, where he featured on the comedy show BBC Radio 4 Extra Stands Up. 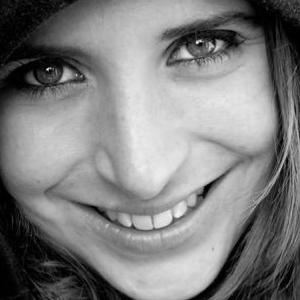 Completing the line-up on May 19 is Faye Treacy, winner of 2015's Musical Comedy Best Newcomer Award. Faye went to the Brit School of Performing Arts with Adele and Jessie J, and then studied the trombone at The Royal Academy of Music. As ever, the regular sell-out comedy night will be compered by Lichfield comedian Chris Purchase, What's On magazine's Best Comedian finalist in both 2016 and 2017. Comedy 42 will be at the Lichfield Garrick's Studio Theatre on Friday 19th May at 7.30pm, tickets are £16. For more information visit online or call the box office on 01543 412121.